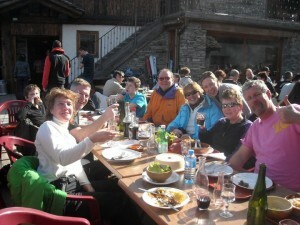 FamilySkiNews.com is created by a team of family ski specialists with the simple aim – to help you get the best from your family ski holiday. 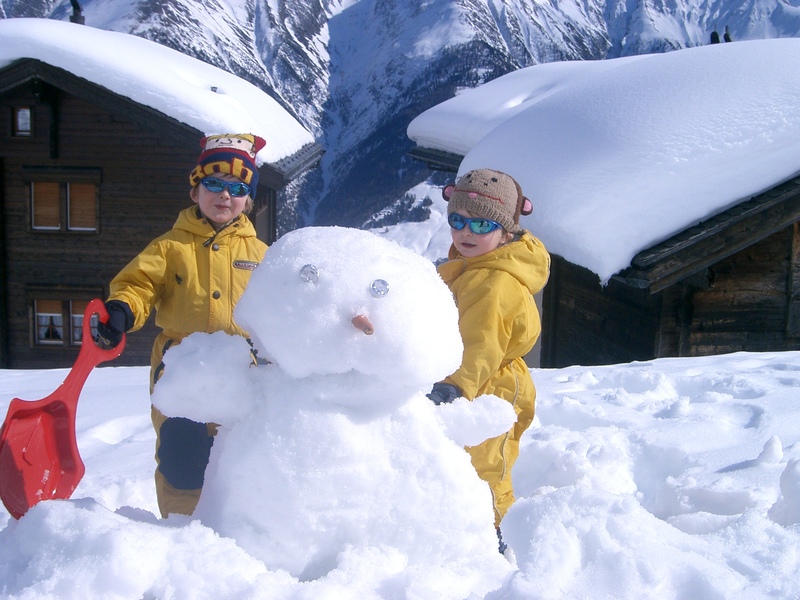 As parents ourselves, we understand the special needs of families travelling on a skiing holiday, right down to the last detail. We have discovered – through trial and error – that planning any holiday with kids requires meticulous attention to detail to ensure a successful holiday for both young and old. 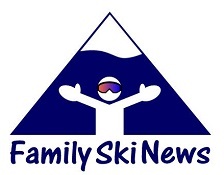 Everything on familyskinews.com is researched by skiers and boarders, all with reliable, independent insider knowledge. Some of the reports are even written by children. 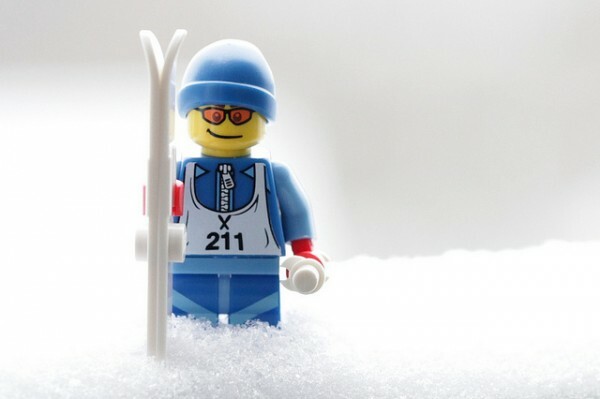 Unlike most skiing websites, we don’t offer an entire resort encyclopedia, listing numbers of lifts, kilometres of runs and countless other facts and figures. 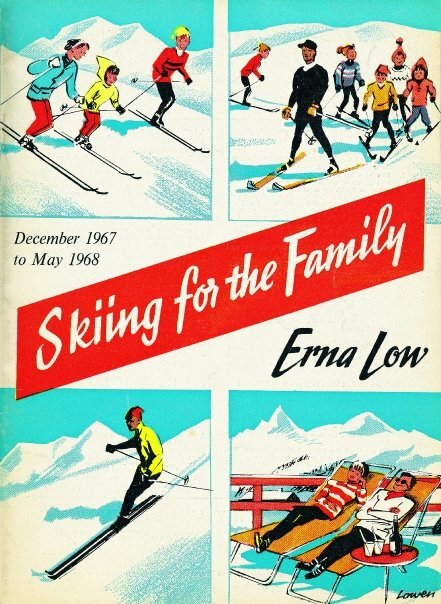 We don’t profess to cover everything ski-and snow-related. However we do pride ourselves on having done the hard work for you, sorting the wood from the trees in order to make your holiday as enjoyable as possible. 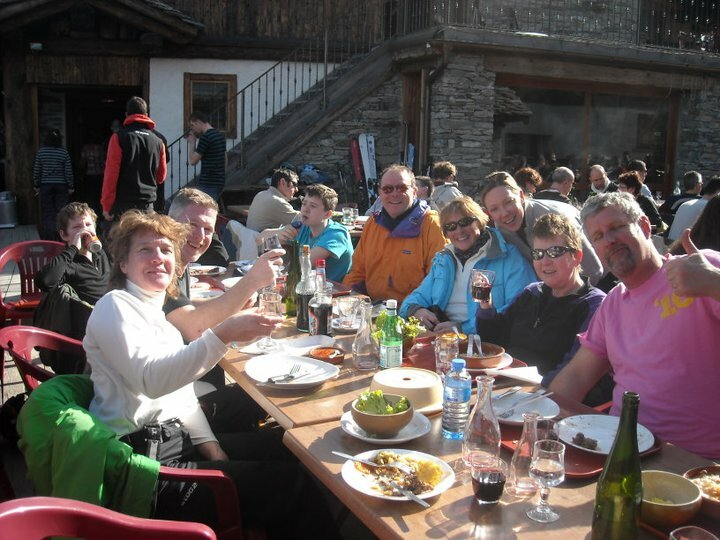 There are lots of decisions to be made in the course of planning a ski trip and this website aims to give you as much information about family skiing as possible to ensure an enjoyable, stress-free holiday for all. Here at FamilySkiNews.com, we are all passionate about helping you get the most out of your family holiday. Follow our independent advice and, at best, you could have the perfect family ski trip. At worst, at least it will be organised chaos! Either way, have a great holiday! If you have any questions for us, please email us at contact@familyskinews.com and our team will endeavour to answer them for you. We would love to hear your feedback. If you have any tips or holiday experiences you would like to share with us (good or bad), please email us at contact@familyskinews.com. 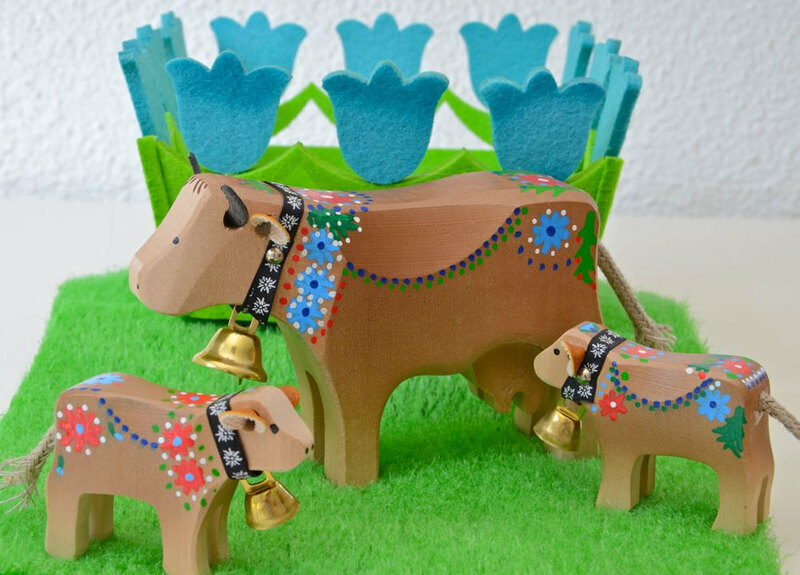 If you can persuade your kids to write a report (max 300 words) of your holiday, we would love to see them and will publish the best ones at What the kids’say.